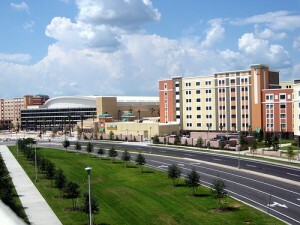 Are you or your child getting ready to attend college in Orlando? Congratulations! You have made an excellent choice – now be sure to also make a great choice about how and where you will live for the next 2-4 years. 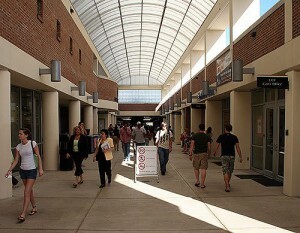 Many students decide to rent and that is definitely an option. In our opinion though, if you have the cash or qualify for a loan, buying a home close to the college of your choice is the way to go in order to not only save money but also make money once you/your child graduates from college. It is really a no brainer: ideally find a well priced (and boy, there are plenty!) 2-3 bedroom condo or (town)home in a decent area close to campus and rent out a room or two to roommates to lower your monthly mortgage payment. Demand is high for rooms like that so you shouldn’t face any problems renting one. Then, after graduation, turn around and sell or decide to continue as landlord while your investment becomes even more lucrative. Two of the most popular schools in Orlando are, of course, UCF and Valencia College (formerly Valencia Community College). Both are located very close to one another (in Zip Codes 23817/32826 and 32825 respectively). 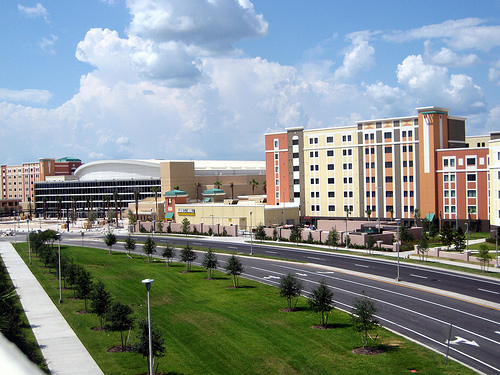 Ready to take a look at some for the amazing real estate deals available close to UCF and Valencia College? All of these homes are located within walking distance or just a short drive (max. 5 minutes) away from either UCF or Valencia College. Many of the objects can be acquired for way below $150,000 or even less than $100,000! 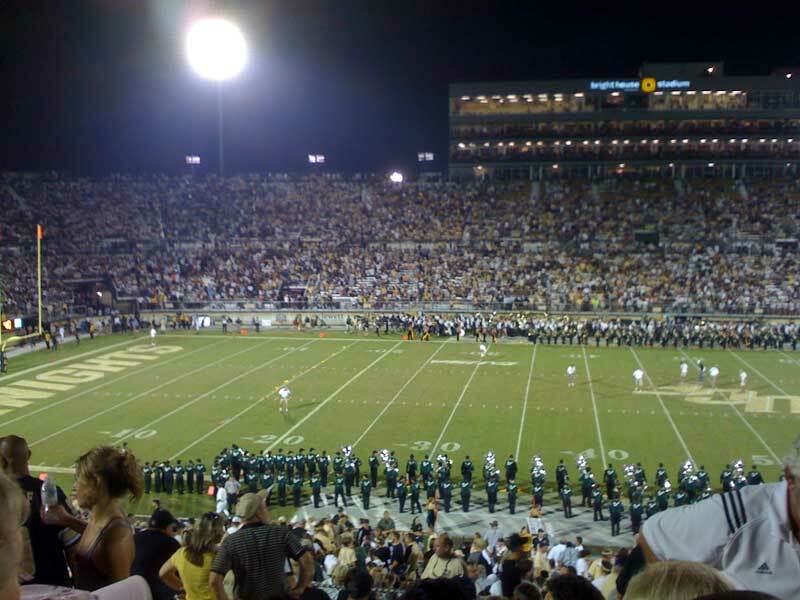 At a UCF Football Game – GO KNIGHTS!